Using built-in amplifier, HiFi DAC and detachable driver modules, Aero digital earbuds deliver high-quality audio from your smartphone. Sounds cool? Let’s keep going. 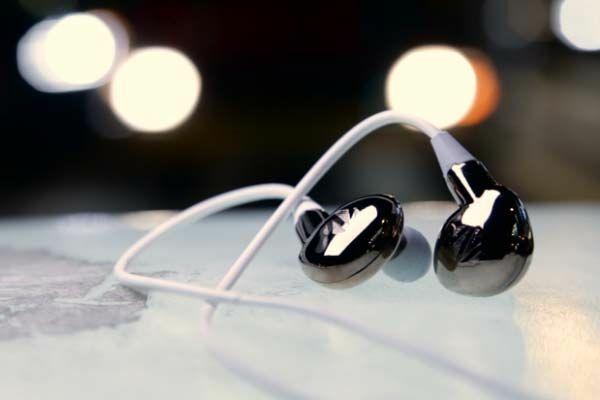 The Aero is a pair of innovative and high-performance modular in-ear headphones. The headphones show off a lightweight and sleek appearance, and a pair of ComplyFoam T500 isolation premium eartips and three additional pairs of silicone gel eartips provide you suitable and comfortable wearing experience. 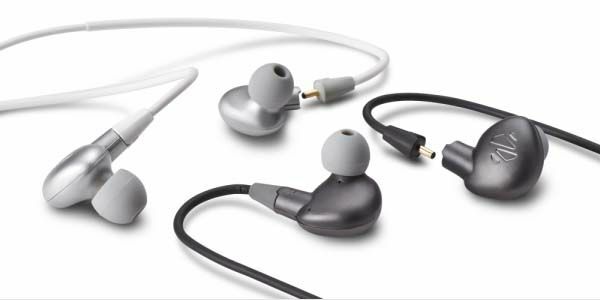 The digital earbuds features built-in ESS SABRE 9018Q2C audio DAC and headphone amplifier, and unlike traditional earphones getting analog signal from the 3.5mm audio jack, the Aero receives digital audio data from Lightning or USB port in order to give you a complete HiFi audio system in your palm. 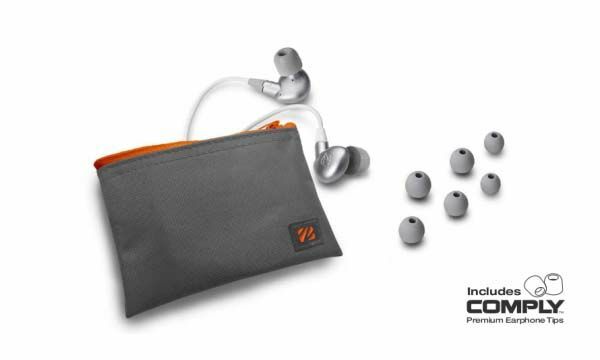 Furthermore, the in-ear headphones also feature two detachable driver modules, each one comes with a 14.8mm driver housed in aluminum chassis to deliver detailed, rich and balanced audio, and three optional driver modules give you different listening experiences. 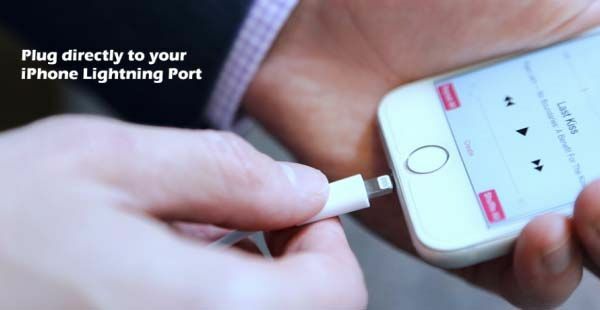 The Aero has been available for preorder on Indiegogo. 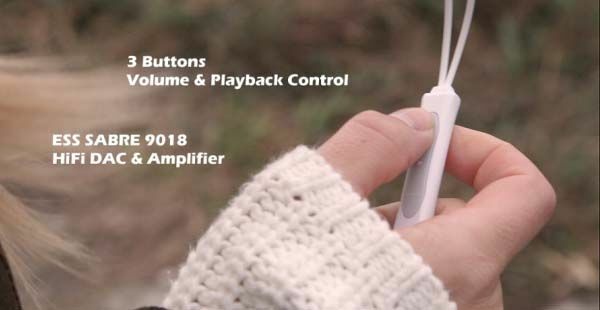 You can pledge $69 to preorder the digital earbuds with Lightning, microUSB or USB-C connector. It will be shipped in July this year. BTW, also don’t miss the SoundBar Sport Bluetooth earbuds and more related cool stuff by following tags.